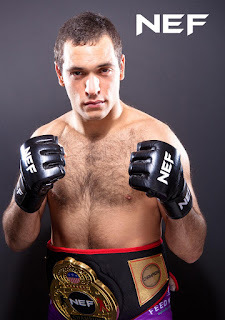 Portland, Maine (March 11, 2019) - New England Fights (NEF) will present its next mixed-martial-arts (MMA) event, "NEF 38: STORMBORN," on April 27, 2019 at Aura in Portland. Earlier today, the fight promotion announced the addition of an amateur title fight to the card. Duncan "The Highlander" Smith (4-3) will defend the NEF Amateur Welterweight Title against Jon Tefft (2-0). Duncan Smith captured the 170-pound championship last June when he submitted Carlton Charles in the fourth round at "NEF 34." He has proven himself a skilled grappler with all three of his wins in 2018 coming by way of submission. Smith will put the title on the line for the first time when he meets Tefft on April 27. He currently represents Evolution Athletix based in Sacco, Maine. "I don't know anything about my opponent, but I know the gym," said Smith. "I will be ready for anything they have for me April 27th. It'll be my time to flow." Undefeated Jon Tefft made his cage debut in early 2017 with a technical knockout of Sean Worcester early in the first round at "NEF 27." He followed up that performance with another victory later that year over Mike Williams at "NEF 29." After a hard-fought first round, Williams was unable to answer the referee's call to start the second round due to a shoulder injury. Tefft is a member of First Class MMA located in Brunswick, Maine. "I'm more than excited and honored for the opportunity to fight Duncan for the NEF welterweight title," said Tefft. "I always want to be in the conversation of ‘who's the best’ and this my chance. 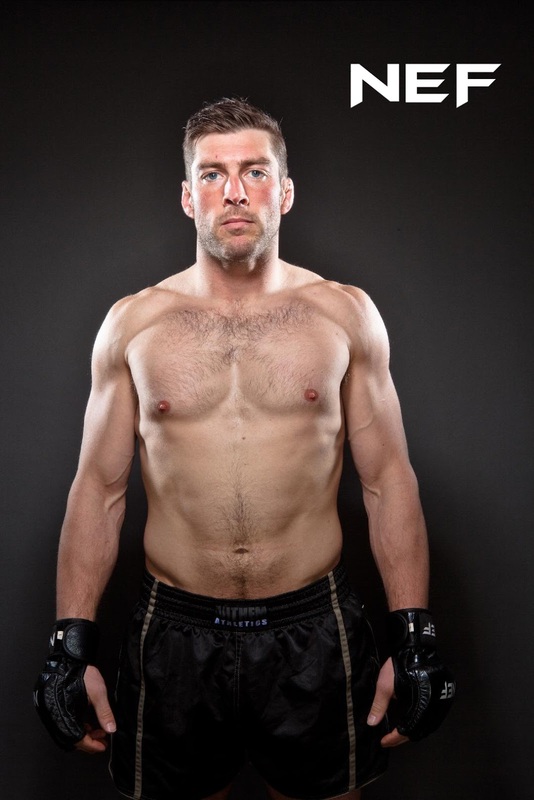 Duncan looks to be a technical fighter, we will see if he can match my grit, will and desire." NEF's next mixed-martial-arts event, "NEF 38: STORMBORN," will take place on Saturday, April 27, 2019 at Aura in Portland, Maine with a bell time of 7 pm. Tickets are on sale now at www.AuraMaine.com.